Smartphone leaks are inevitable, no matter who you are. But they usually happen pretty close to a device's launch date, and they're usually only specific to a single product. 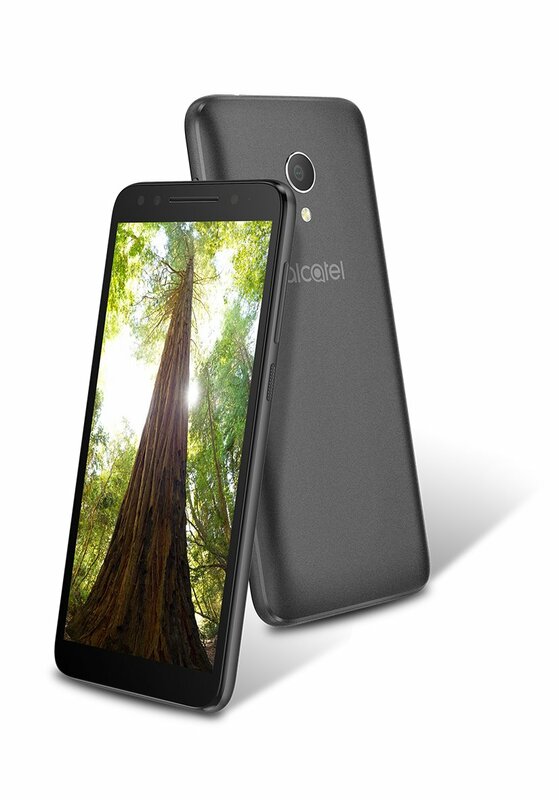 Last month, much to Alcatel's dismay, serial leaker Evan Blass shared an image of not one but six upcoming Alcatel phones. Now, Blass has shared higher-resolution renders of those same devices. 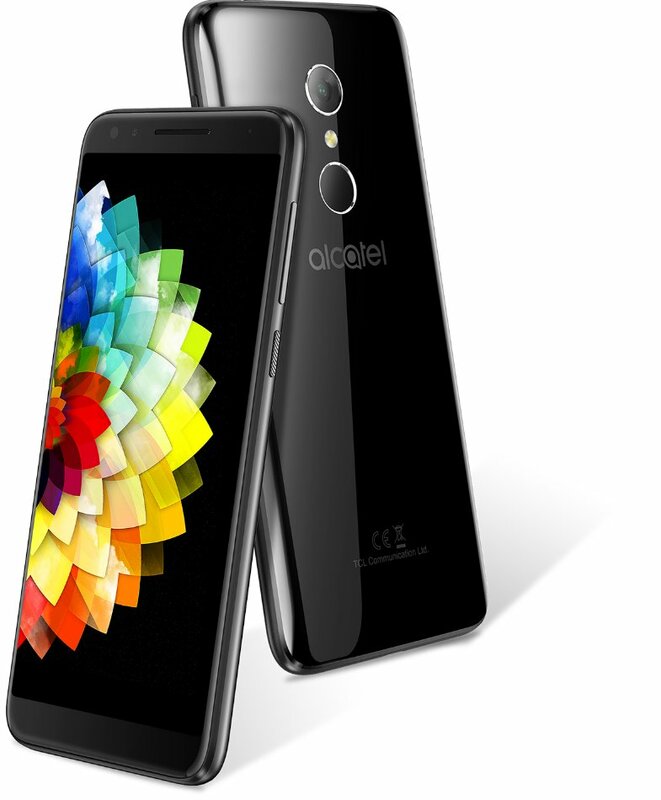 The flagship Alcatel 5 leads the lineup (above), and it has a pretty small bezel on the chin coupled with a pretty huge one up top. Other than that we can make out that it has a metal unibody, a fingerprint sensor on the rear, and it looks like it might have dual front cameras. That's interesting considering it only has a single main camera on the back. 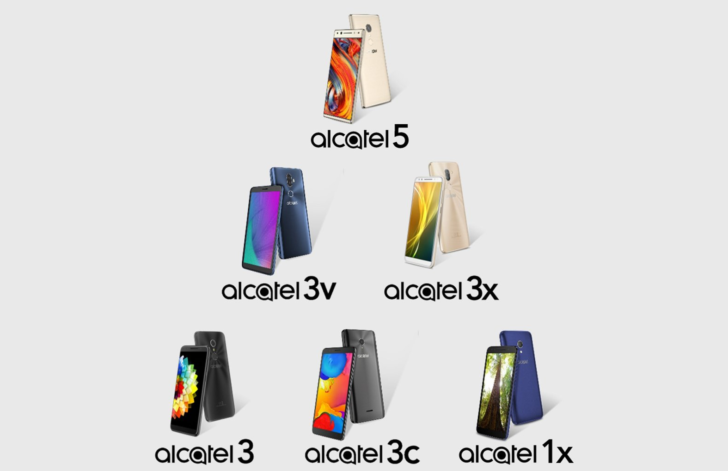 Clockwise: Alcatel 3V, 3X, and 3. Confusingly, there are four different models with "3" in the name, including the 3V, 3X, and 3 which you can see above. They appear to be made from glass, metal, and glass or plastic, respectively, while the 3V and 3X both have two cameras on the rear. The 3V looks to have a wider aspect ratio than the other two, which seem to be rocking 18:9 displays. At the budget end, we have the 3C and 1, which are presumably both made from plastic. 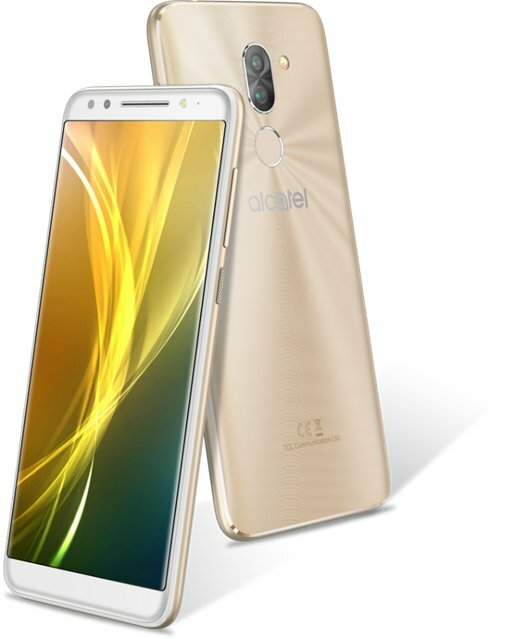 Of all these new Alcatel phones, only the 1 doesn't have a fingerprint sensor, so we can assume that will be the cheapest option. It does have the trendy 18:9 aspect ratio, though (2:1, for the pedants out there). 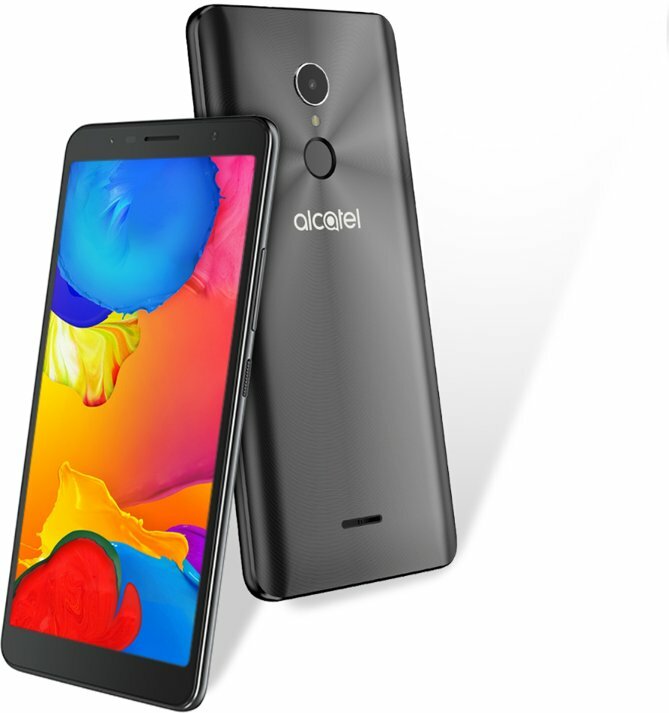 Without any leaked specs or feature lists there's not much else we can say about the new devices. 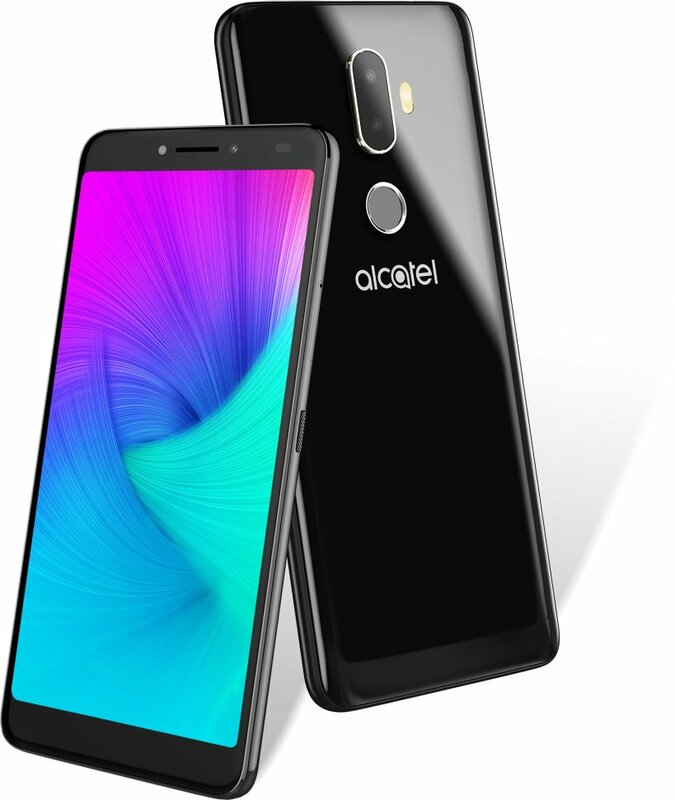 Alcatel appears to be scrapping the Idol branding, which might be a good move if it didn't then come up with four phones all named 3-something. That said, the branding can be changed, so we'll have to wait and see what happens to these devices down the line.